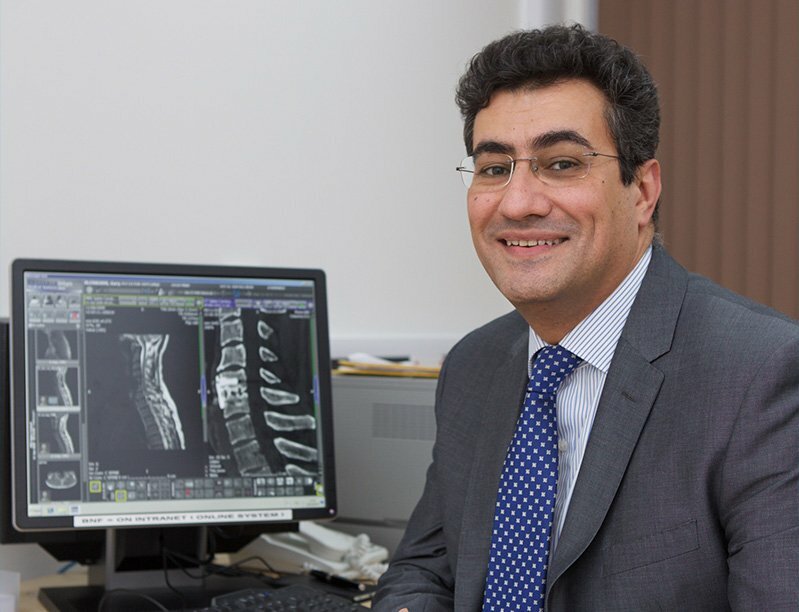 Mr Ali Nader-Sepahi is a Consultant Spinal Neurosurgeon with specialist interests in treatment of spinal cord tumours, spinal tumours, Chiari malformations and syringomyelia. He has expertise in microsurgical techniques and routinely performs decompression operations, fusions or disc replacements. Mr Nader Sepahi currently holds an NHS post at the Wessex Neurological Centre in Southampton. Mr Nader Sepahi is a member of the Society of British Neurological Surgeons, The Royal College of Surgeons of England and the British Association of Neurological Surgeons. Mr Nader-Sepahi consults at the Wessex Neurological Centre on an NHS basis and privately at the Candover Clinic Basingstoke and Spire Hospital Southampton. Bernice is your first point of contact within Spinal Surgery Clinic. 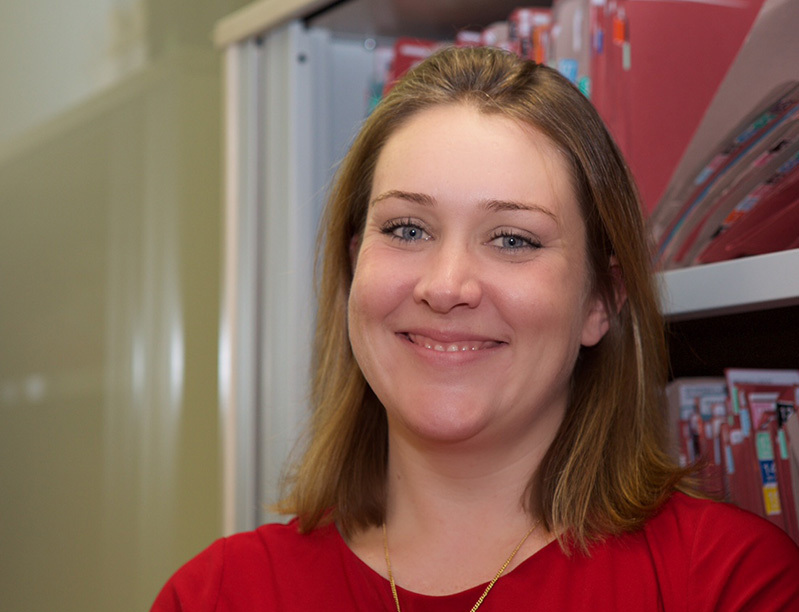 She has been part of the team since 2014 and is instrumental in ensuring your pathway runs as smoothly as possible under our care. She has a wealth of knowledge in private practice and is invaluable to the practice. Simon Orr is a Musculoskeletal Physiotherapist with an 18-year history in strength and conditioning. Simon has worked for the Lawn Tennis Association, Basingstoke Rugby club, Basingstoke Bluefins and Basingstoke Hockey Club. 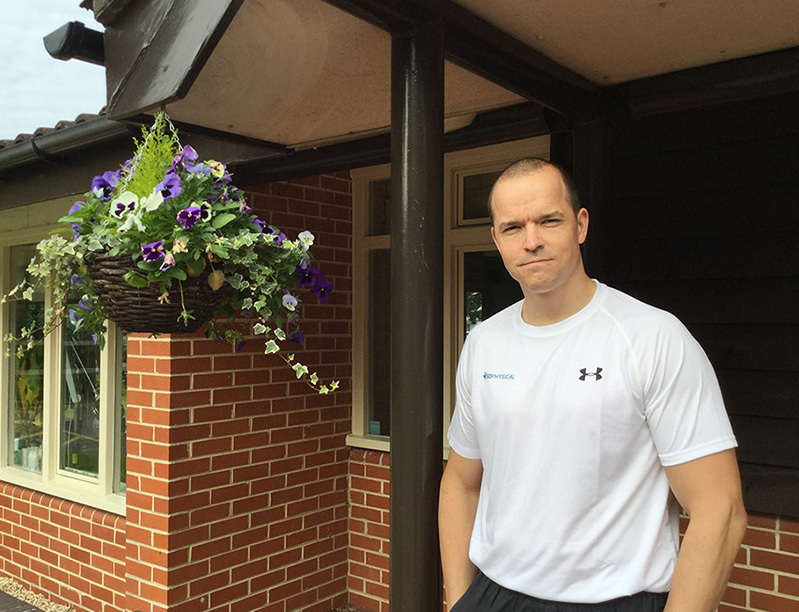 He runs clinics at the Candover Clinic and at his own Faraday Court practice in Basingstoke where he has a 1000sq ft bespoke rehab space. He is a qualified APPI Pilates for Back Pain instructor and runs both 1-2-1 and group classes at his clinic. He has worked with Mr Nader-Sepahi from 2015 helping pre and post-operative patients with symptom management, postural control and general fitness moving forwards. 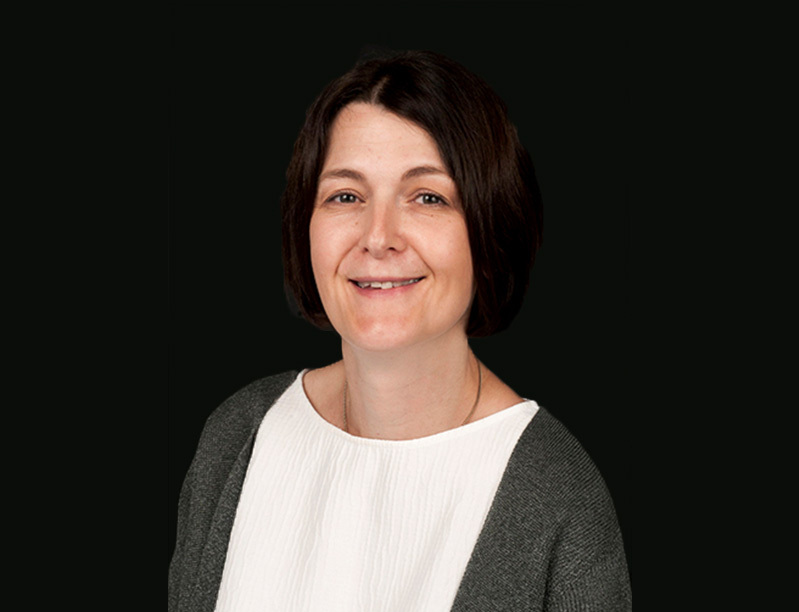 Dr Joanna Meikle has been a Consultant Anaesthetist in Basingstoke since 2007 and is currently the Clinical Lead for Anaesthetics. She provides anaesthesia for a wide range of surgery, including orthopaedics, obstetrics and general surgery. She has been working with Mr Nader Sepahi in Basingstoke since 2015. Undergoing surgery can be stressful, and Dr Meikle provides high quality care, focussed on the individual, to make the experience as easy as possible. We have a fantastic array of facilities both in Southampton and Basingstoke including MRI scanners, Xray and CT. Both facilities are recognised by all major insurance companies as is Mr Nader-Sepahi. Mr Nader-Sepahi is fee assured with all major insurance companies including Bupa, Axa and Aviva and accepts self referring patients.